This week was spent diving deep into programming and planning for the Christmas season. 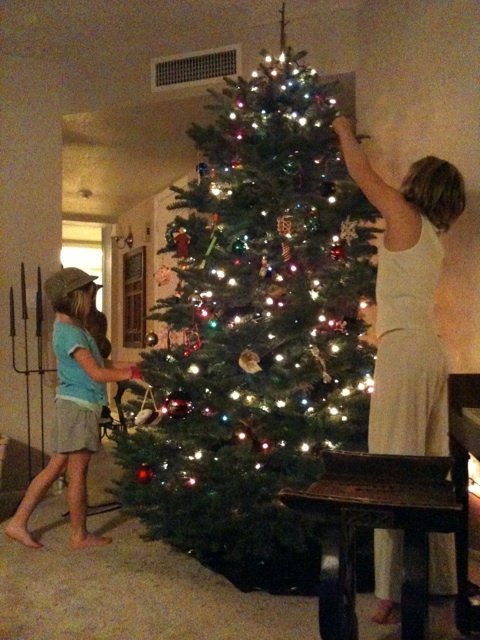 Finalizing arrangements and fine-tuning sets…great fun because I love Christmas! We introduced Chris Tomlin’s ‘Jesus Messiah’ as a special on Sunday. The song has a seasonal relevance and will be nice to have on our roster in the coming year. Our platform is decorated for Christmas and there just seems to be a festive expectation when people get together…so it’s a fun time of year in our services.